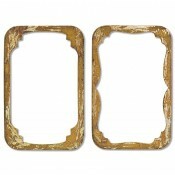 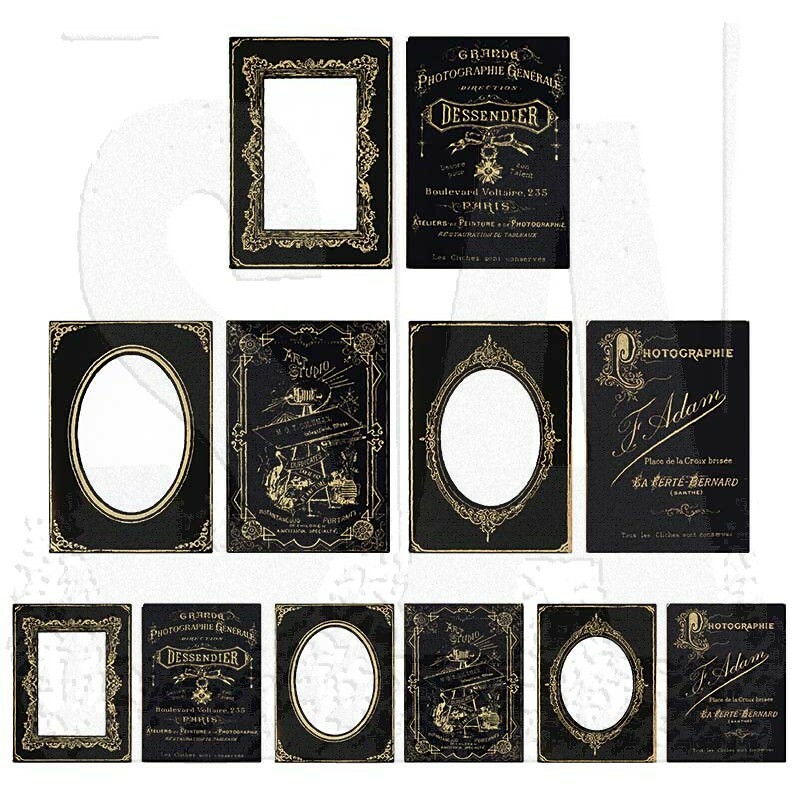 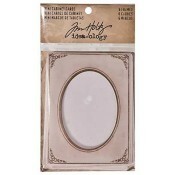 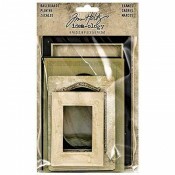 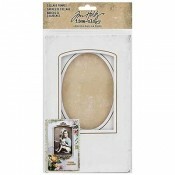 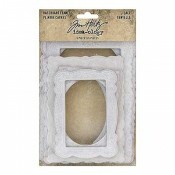 Vintage style frames perfect for displaying 4" x 6" and 3" x 4" photos. 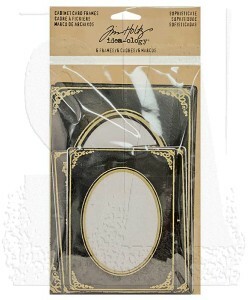 Contains six cabinet cards, one each of two sizes. 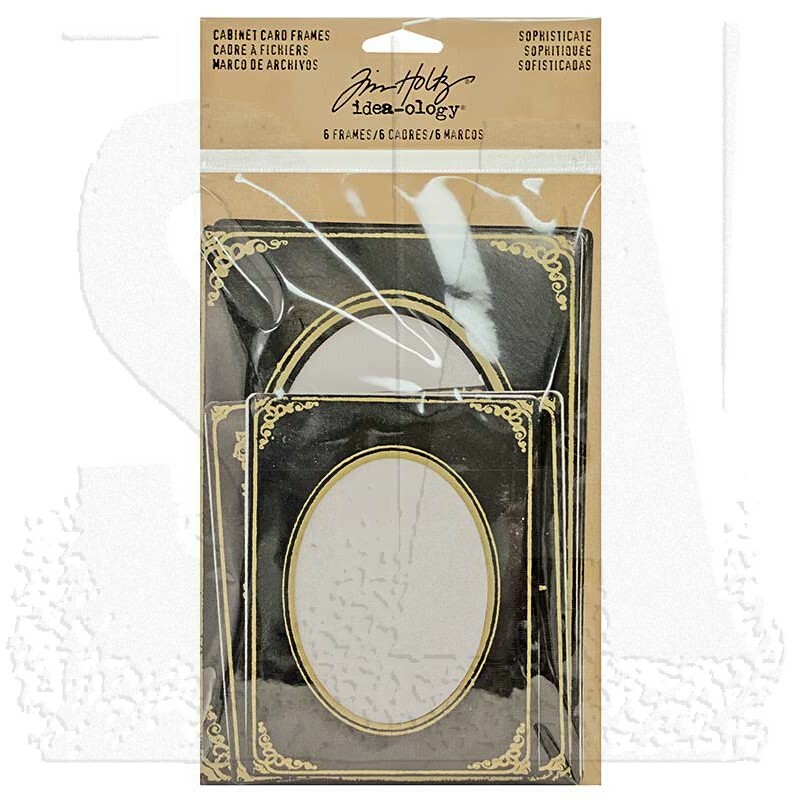 Large cards measure approximately 4 1/4" x 6 1/4", small cards measure approximately 3 1/4" x 4 1/4".